We’re about two-thirds of the way through with March (it’s sure flying by fast, isn’t it? 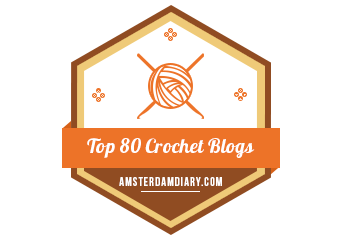 ), which means National Crochet Month is two-thirds of the way over! Not to worry though, because I’ve got something special for you that I know you’re going to love. 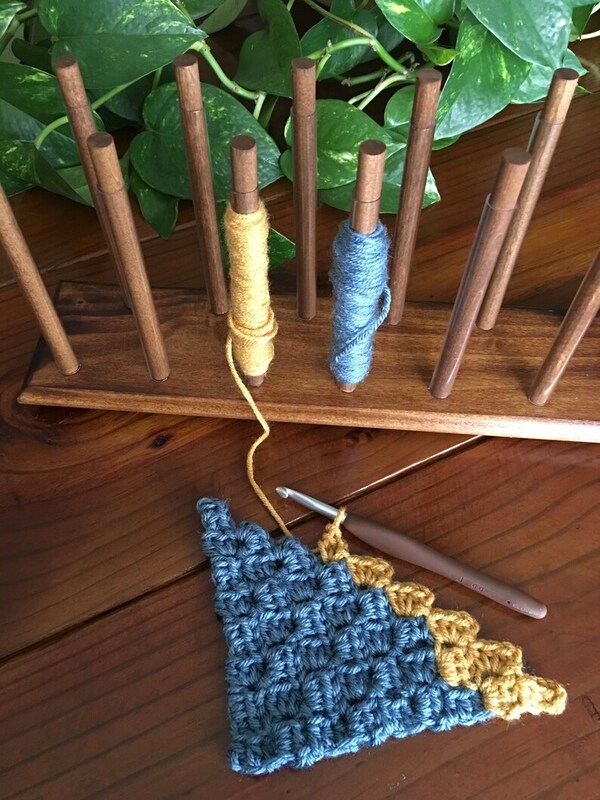 Continuing our National Crochet Month celebration, I’ve joined forces with Brooke, the very talented crafter behind KnotInTexas, who has generously offered to give away one of her amazing yarn bobbin systems to one of our lucky readers! Let’s talk a little bit about Brooke’s bobbin system and why I think it’s one of the best. 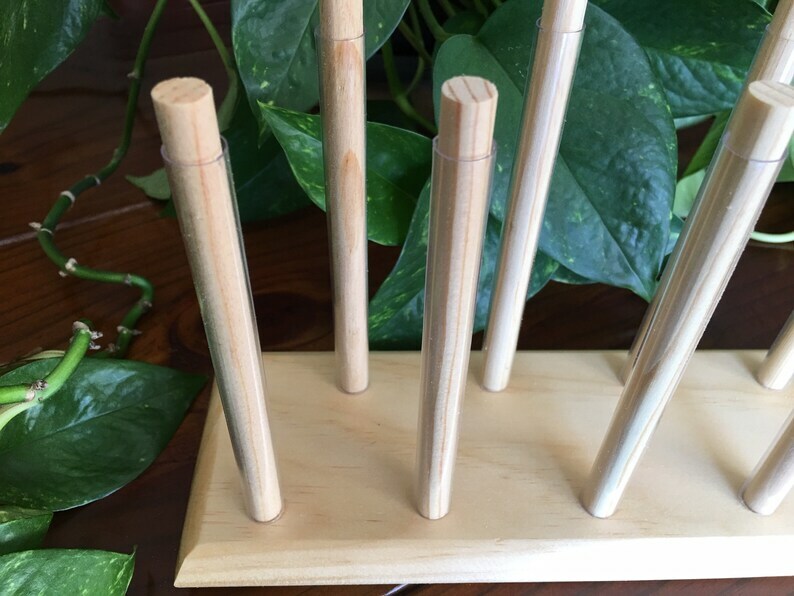 The yarn bobbin system from KnotInTexas is handmade and designed to help make managing all of those pesky bobbins used in making graphghans so much easier. 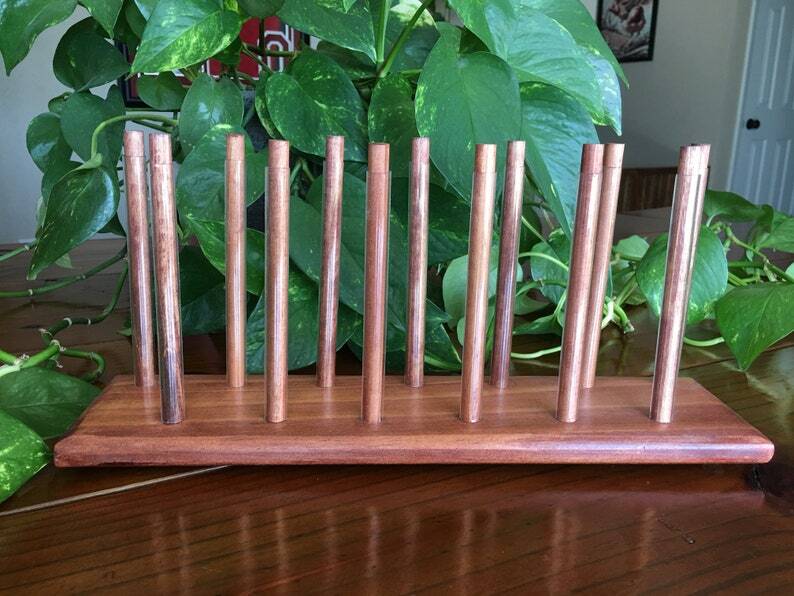 For starters, this organizer supports 13 wooden pegs which can be easily moved around the wooden base as needed. This means you’ll be able to easily fix any yarn tangles that might happen…and let’s be real, there’s always tangles! These pegs hold a bunch of yarn, so you can load them up as you see fit. Because the pegs are 6 inches long, you can fit a bunch of yarn on there. If you end up needing more space around a certain peg, you can also remove the peg(s) next to it and load up even more yarn! 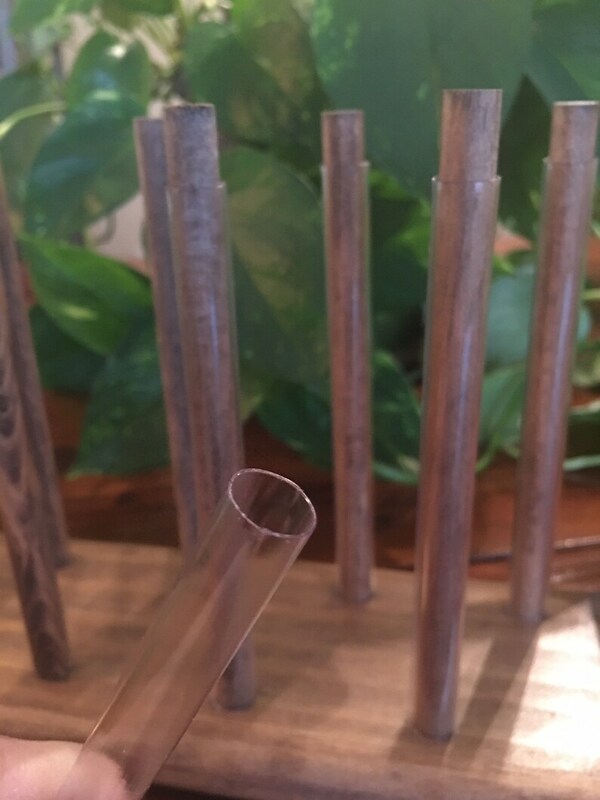 I think my favorite thing about this bobbin organizer isn’t that the pegs are movable, but that each peg has its own clear plastic sleeve, which enables the bobbin to move freely around the wooden peg as you pull on the yarn. 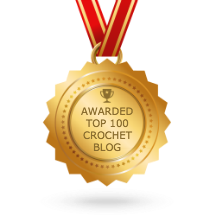 This makes for snag-free, headache-free use of your yarn, giving you more time (and, let’s face it, emotional energy) to focus on your graphghan. Brooke is sending me one of her yarn bobbin systems to try out, so expect a full review (and lots of pictures!) in the near future! In the meantime, we’re giving you a chance to win one of these beautiful organizers for yourself! Scroll further down the page for more info on how to enter this giveaway! And, if you just can’t wait for the giveaway to end, you can order your very own yarn bobbin system from KnotInTexas by clicking here! To celebrate National Crochet Month, I’ve partnered with Brooke to give one lucky winner their very own yarn bobbin system! Click on the link below to visit the official Rafflecopter giveaway form and follow the steps to enter the giveaway for your chance to win. To enter, you’ll need to follow both Two Hearts Crochet and KnotInTexas on Facebook. There are plenty of other options you can choose from to enter and gain more entry points too, so be sure to check out those options on the Rafflecopter giveaway form! This giveaway will close at 12am (midnight) PDT on Wednesday, March 27th. The lucky winner be chosen on that day and will be announced on Facebook and alerted via email. Update as of 3/28/19: Our giveaway has ended and our winner has been chosen. Thanks so much to everyone who entered! Oh booo hooo I missed the givaway! I must be on the other side of the world lol. Good luck to the 500+ who entered.